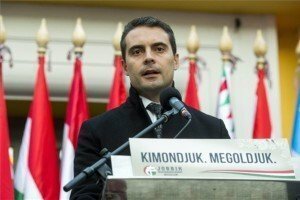 Budapest, January 2 (MTI) – Jobbik party has urged parliament to respond to what it says are “anti-Hungarian” and “unlawful” actions against Szeklerland Hungarians by Romanian authorities. Gabor Vona, the party’s leader, said on Saturday that he has requested that parliament’s foreign affairs and national cohesion committees hear at a joint session the Romanian ambassador in connection with “a series of anti-Hungarian unlawful political … actions built on intimidation” against Hungarians living in Szeklerland. 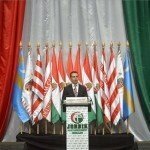 Vona said the Hungarian government and Hungarian diplomacy has so far been silent on Romanian authorities’ “abuse of power” and the “gross violation” of the collective rights of Hungarian diaspora communities. 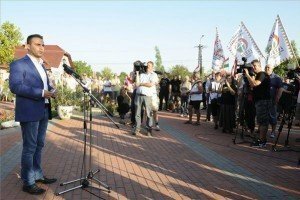 Vona said the unjustified arrest and accusation of the leader of Hungary’s Sixty-Four Counties Youth Movement (HVIM) in the central Romanian town of Kezdivasarhely (Targu Secuiesc) and authorities’ “harassment” of several Hungarian bands in the area “cannot go unanswered” by Hungary. 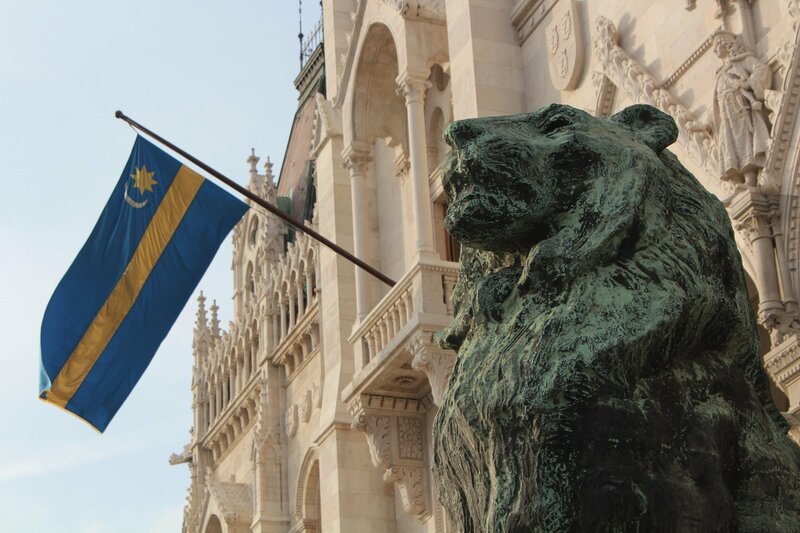 On December 1, Istvan Beke, the Szeklerland leader of the nationalist HVIM, was arrested for suspicion of intending to set off a bomb in Kezdivasarhely on Romania’s national holiday. 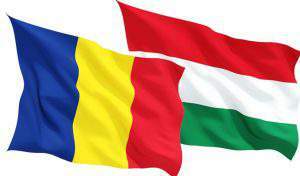 HVIM, whose name refers to the number of counties in Hungary’s pre-Trianon treaty borders, said that due to the “absurd slanders” by Romanian authorities, it would turn to international courts, the international press and rights organisations.